Originally born in Puerto Rico and raised in New York City, NY and Kissimmee, Florida, Mr. Robles joins the DSPMS team as the Band Director for his first year in teaching, with a goal of rebuilding our program. His position includes teaching students how to play their instruments, make music, and basic music skills; organizing concerts and fundraisers; and being a teacher students can come to when they need help. He is well-suited to the job with a Bachelor in Arts in Music Studies with an emphasis in Saxophone Performance from the University of South Florida, Tampa. 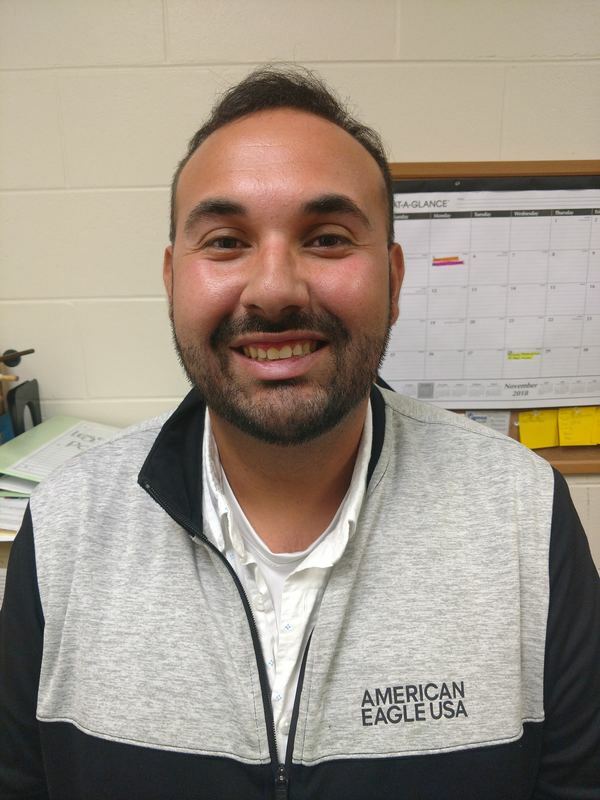 Although this is his first year in education as a public school teacher, Mr. Robles has previously helped out with several schools in the Tampa Bay area with their band programs for after-school rehearsals. He has also been on the band staffs for Wesley Chapel High School, Wiregrass Ranch High School, Sickles High School, JW Mitchell High School, and Weeki Wachee High School. Mr. Robles has also worked at Disney World during his four years of high school and instructed colorguard for 10 years, spending half of that time at Weeki Wachee High School. Most of the time, Mr. Robles can be found in the band room making music with the students. His favorite thing about Parrott is how friendly the teachers and staff are. Something you may be surprised to learn is that Mr. Robles really likes Disney and lives off of Chipotle!